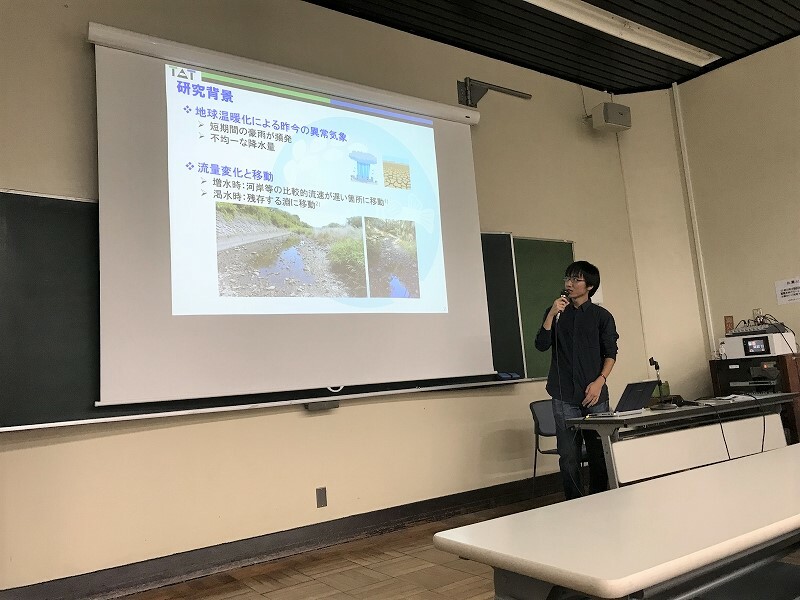 Five University Joint Seminar | 水資源計画学研究室｜Water Resources Planning Lab. 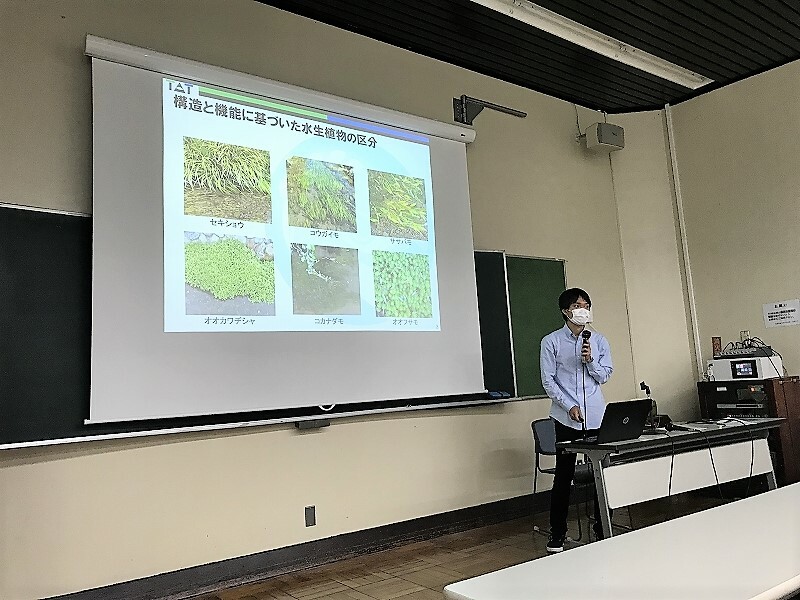 We had a joint seminar with other nearby universities working on water and irrigation sciences. 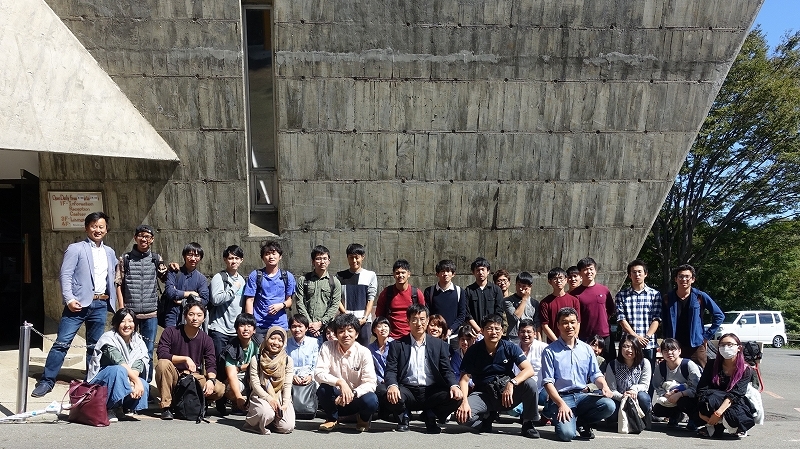 It was a great opportunity for us to communicate with other students and professors. 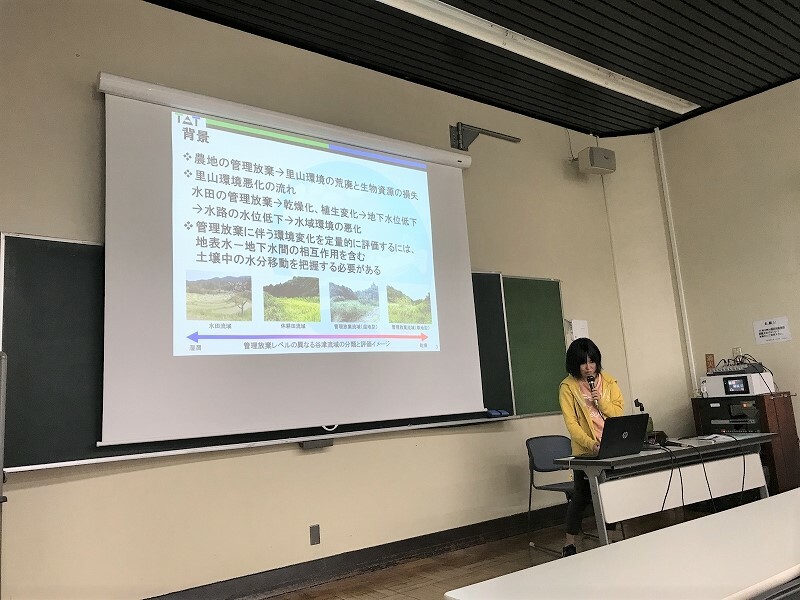 There were impressive presentations reporting current problems in rural environment. Thank you very much for the organizer!